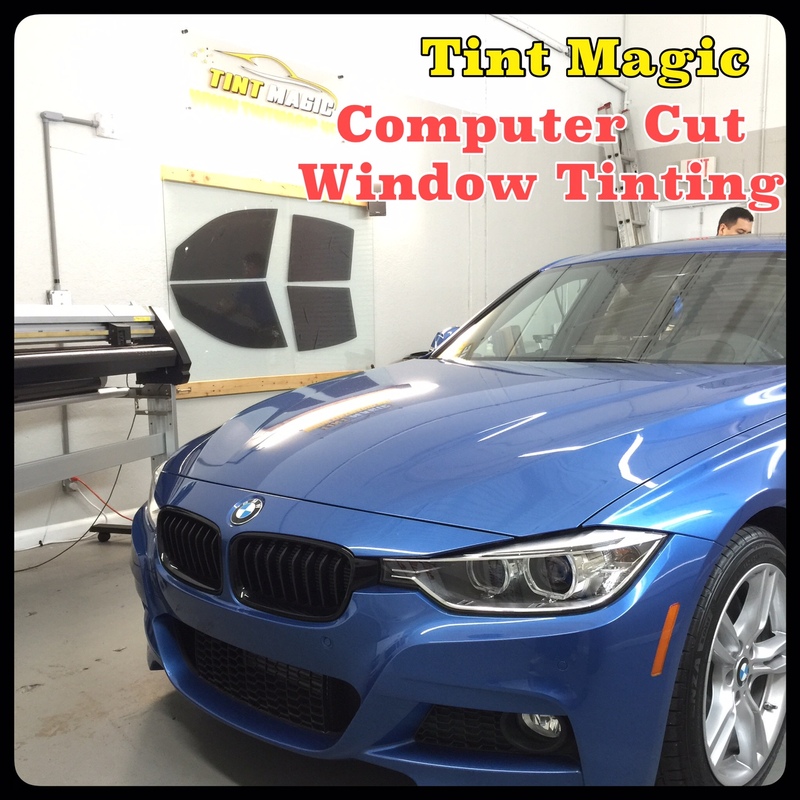 At Tint Magic we use a hi-tech computer cut to pre-cut all patterns of the vehicles and for paint protection film, just let us know the brand, model and year of the car and we will do the magic! It may seem obvious why your dealer would want to use Computer Cut Window Tint, but it benefits you even more. If you value your vehicle you’ll opt for a Computer Cut installation – enjoy peace of mind with every cut. 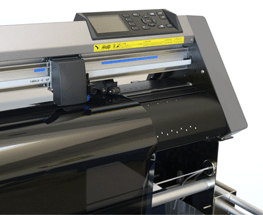 Computer Cut Window Tint Software carefully pre-cuts templates according to established specifications, resulting in sharp, clean lines – every time. Computer Cut Window Tint prevents unnecessary cutting on your vehicle – since patterns are precisely computer cut, there is no need to hand cut patterns to fit your vehicle’s windows or painted surface. Computer Cut Window Tint delivers consistent quality time and time again. Whether you are tinting your car, protecting you paint’s finish or adding custom design elements to your vehicle and handles each job like a pro.